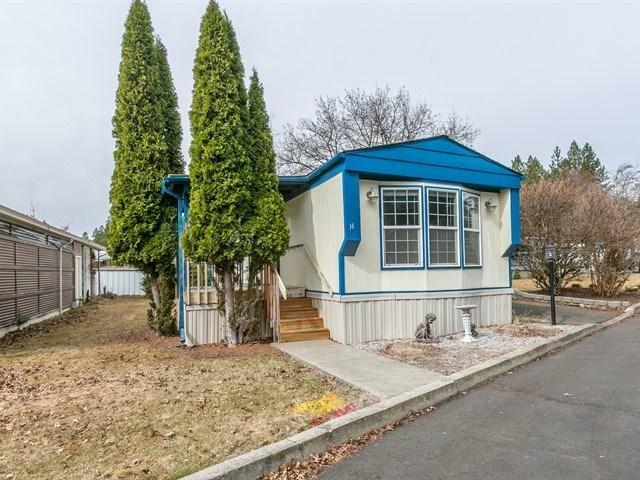 Come experience Liberty Lake Waterfront Style Living within the 55+ Gated Sandy Beach Mobile Villa! 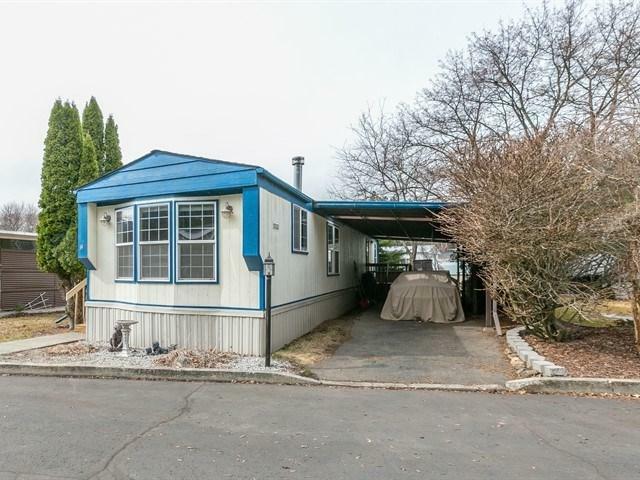 This 2 bed, 1 bath home is waiting for you! 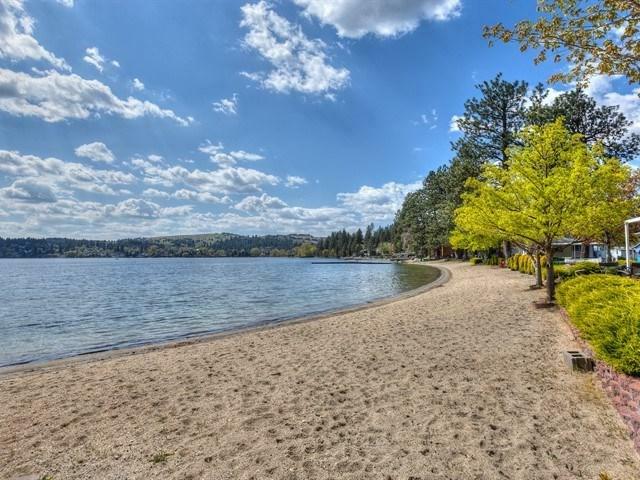 If you enjoy the lake, golfing, walking or hiking, this is a wonderful location! 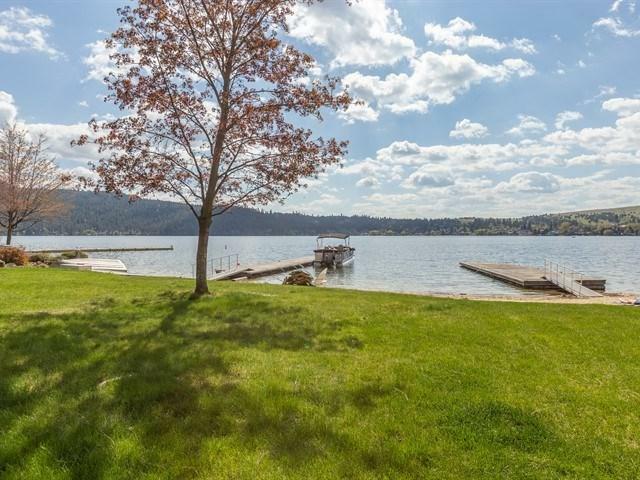 Private park to enjoy as well as a private dock & boat launch. Water, sewer, garbage, snow removal, & common area maint are inc in the lot fee. This is year round living on the water with optional RV Storage. Leashed pets 15 lbs or less. Call to schedule your viewing today!